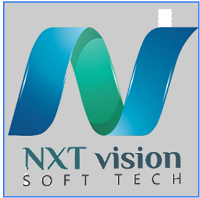 NXT Vision looking for freshers to work on Domestic Projects. Candidates who trained by NXT Vision are most welcome. Freshers without knowledge on above mentioned domain can also attend. They have to undergo with Java, Dot Net, Testing Projects offered by our clients. Fee will be charged for Training.